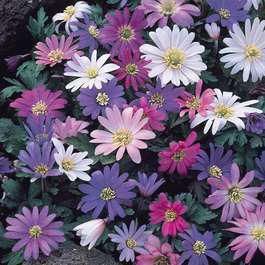 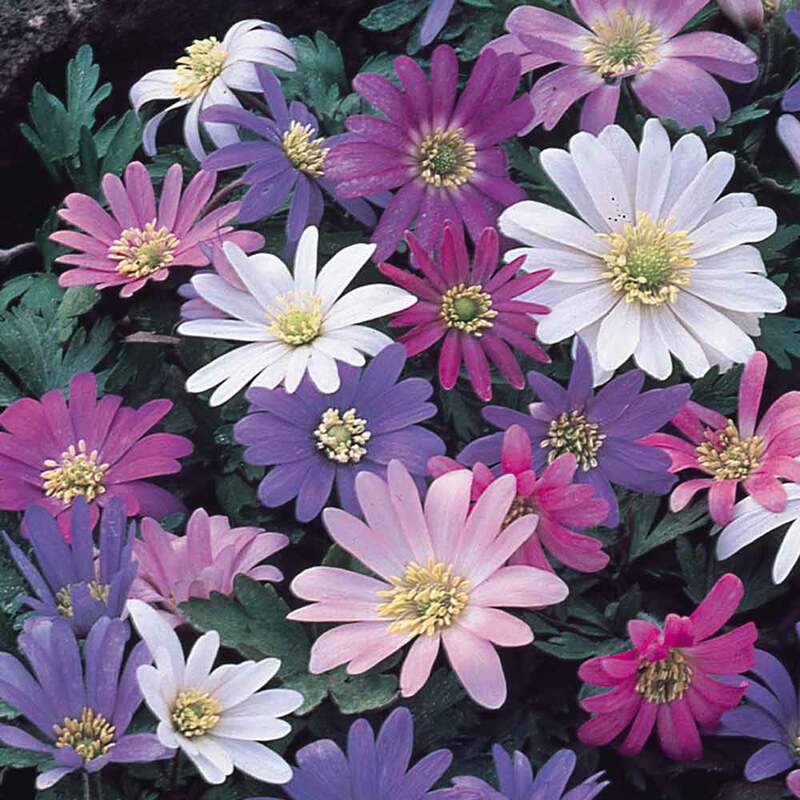 A fine mixture of Anemone Blanda that will include some of the most amazing shades of blue, pinks and whites possible in any mixed collection. A great choice for mixed rockery displays. 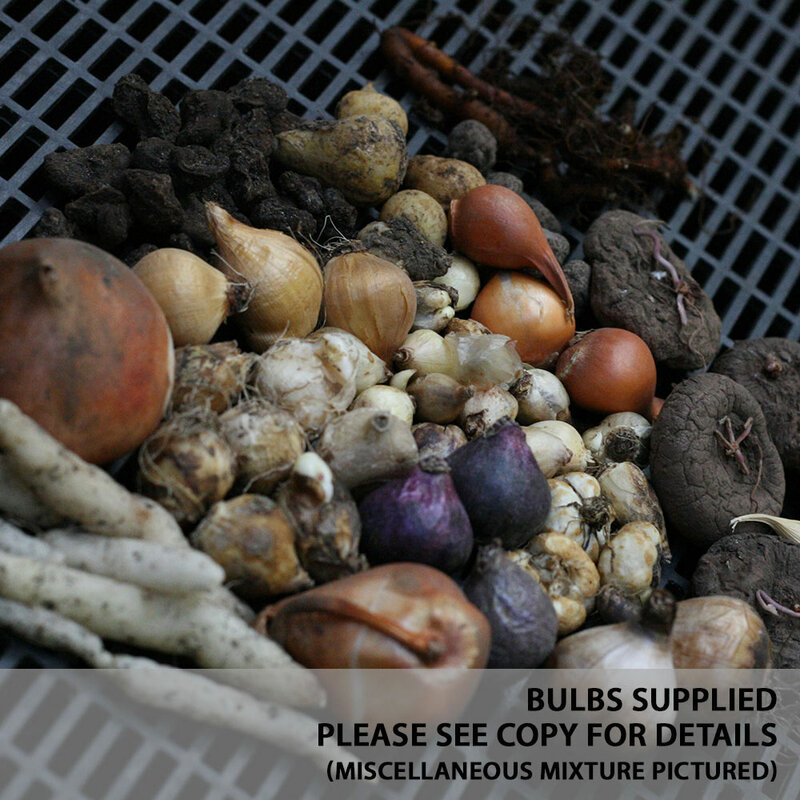 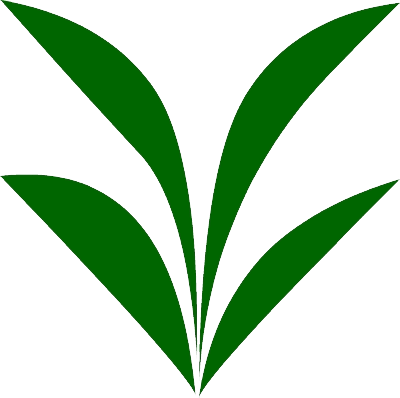 4/5cm bulbs supplied.